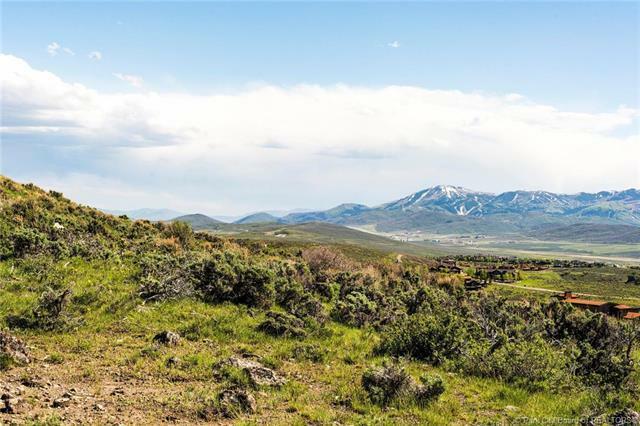 Located in the exclusive Promontory subdivision, The Summit, this 1.17 acre building lot features breathtaking panoramic views for the most discerning Buyers. 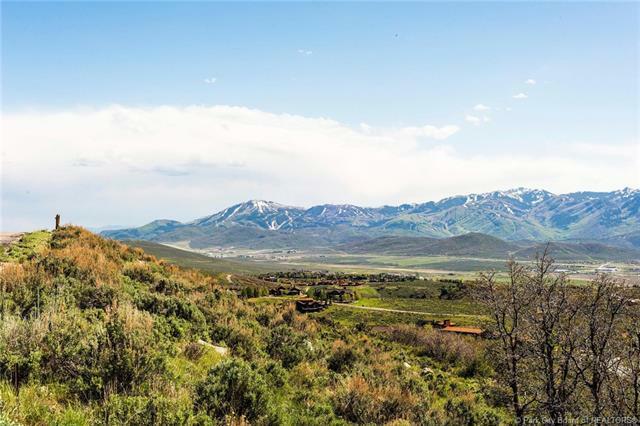 Positioned near the pinnacle of the entire development, your eyes can take in the bird's eye views of Park City's World Class Ski Resorts and the entire valley below. With no neighbors in the back gives you the extra privacy and space you are looking for. Being this high on the hill has its advantages. 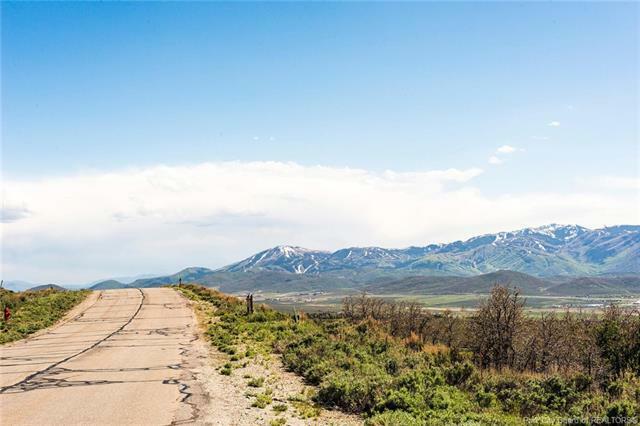 Top it off with quick access to the Promontory Main Gate and I-80, making this one amazing package. 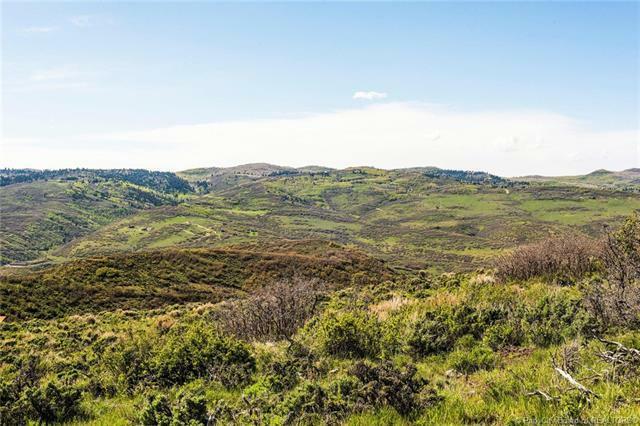 Seller is very motivated and will look at offers.